Audi is the symbol of sportiness, progressiveness and sophistication .z degree provides you the service that those matches parameters. Z degree, leading Audi service dubai has been serving to the Audi car owners for years in United Arab Emirates. The main motto is to provide best quality repair services for Audi with high customer satisfaction. We are very much honest towards our customers as a result we retain our customer. Our staff is very talented and highly professional in the field of audi service center dubai. We provide an innovation under the mission to delight customers with our highly efficient, sophisticated and reliable models. We are the best Audi Service Center Dubai. In terms of happy customers, for best quality and affordable price service, ZDegree is the leading car service in Dubai. 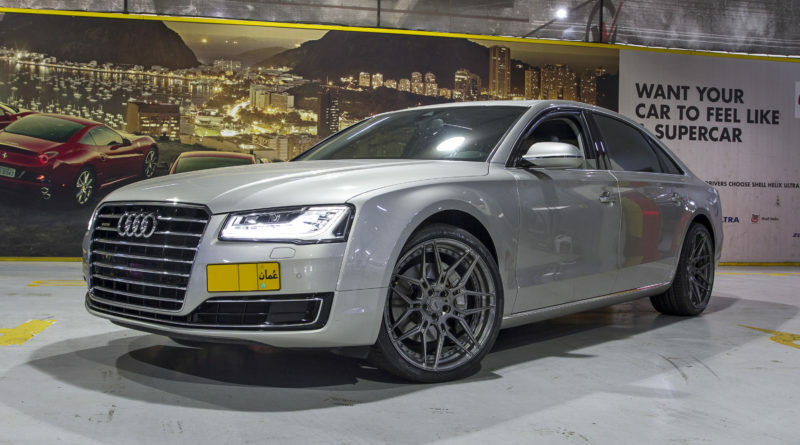 We have a full fledge team for Audi car service who are highly specialized in Audi repair. We don’t actually compromise on quality; as a result we retain our Audi customer’s back. 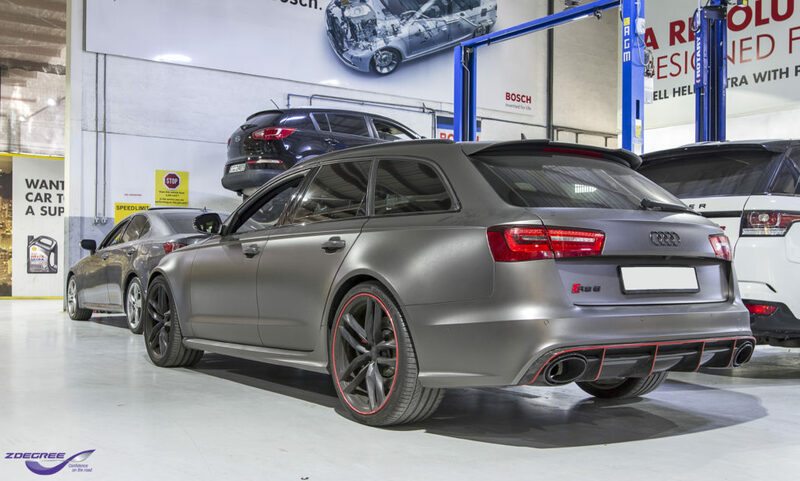 If you are looking best Audi repair in Dubai that can fix your dream car very quickly at very affordable price?. We offer a comprehensive range of high quality services at comprehensive range, which include repair & maintenance, full checkup, body painting, detailing, AC checkup and window tinting. This is why through the years; we have made a remarkable reputation in the region with over hundreds of satisfied customers. We provide an honest and accurate quotes, quick turnaround, reliable customer support and advanced equipment and system programs. We have been serving Audi owner vehicles in Dubai for many years. We have achieved a 98% customer satisfaction approval rating and hundreds of happy, repeat clients.